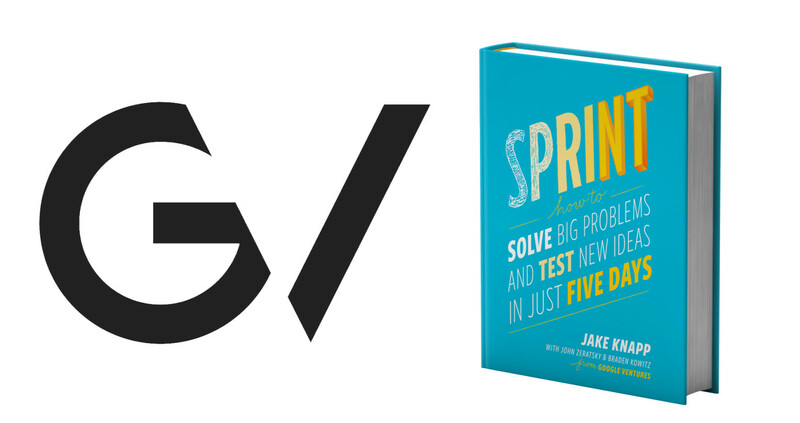 I’ve run a number of sprints that strictly follow the Google Ventures’ book “Sprint.” It’s a good book and the process is solid. The sprint puts a bit of stress on organizations since the weeklong activity means that key people have “disappeared” for a while. But they disappear at things like trade conferences and the like, with less value returned to the company. 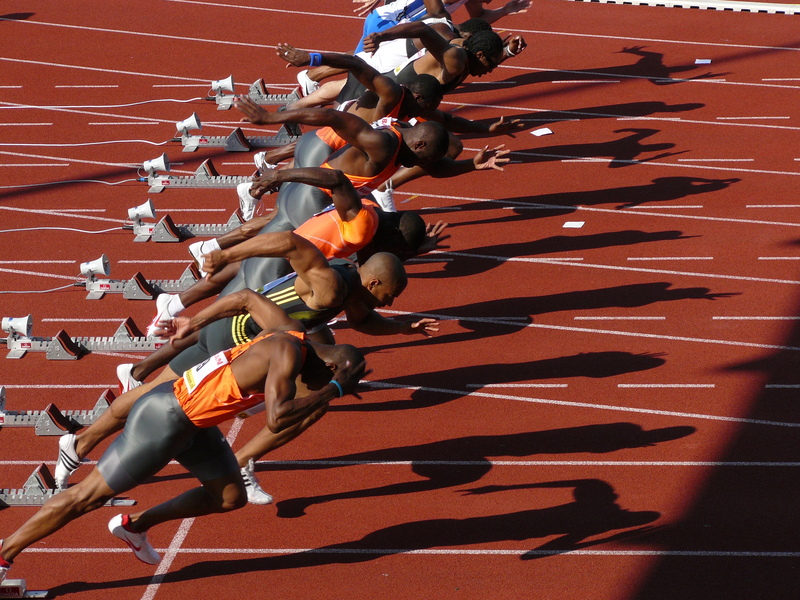 While there are certainly opportunities to tweak the process with your own variations or exercises, I’ve seen two places where the process needed a bit more description and instruction to make sure people get the maximum value out of the sprint. To be fair, this happens in other sprints and human-centered design work as well. But since the GV Sprint book is pretty prescriptive, including a detailed schedule, it could benefit with some extra clarifications. Each inflection point in the design process is a challenge. When you move from a convergent section to a divergent one or vice versa, for example. Or when you shift from one step of the process to another. In the Google Ventures Sprint, I think there is one huge shift that can trip up a group. The day view of the sprint process. Here are my suggestions that address two parts of that shift. Missing Part One: Make each team member tell the story of the storyboard, out loud. Wednesday, or Storyboarding Day, is one of the most fun days of the whole week, in my opinion. From the Lightning Critiques and choices to the actual creation of the storyboard. I use storyboarding a lot in my design work and training; occupational hazard of starting my career in the film industry, I guess. One of the key aims of a storyboard is to describe a stream of events in very personal terms. What happens now? What happens to this person next? You can work through this sequentially; you can create the first, middle and last keyframes and then fill in everything in-between; I’ve even seen groups do a Memento and work backwards through the storyboard. It’s crucial, though, that this is ONE story. Not six to eight people’s description of the story. And that means that everyone should be able to tell the story in the same way with only slight variations. One missing part of the Sprint book is this: Before you leave on Wednesday afternoon, every member of the team needs to stand up and tell this story, personally, from start to finish. It may seem like an unnecessary use of time but it will help your prototyping immensely. It internalizes the story for each person. I can’t overemphasize this. Each sprint member has to feel this story, not just intellectually. The best way to get to this point is to have them tell it in their own words. It makes them feel part of the sequence of events. It aligns the team. Even though the team has created the storyboard, most likely they’ve created individual frames or short sequences. By forcing the team to tell and retell the story to each other, it makes sure the team is aligned and that, culturally, they all support the story. It highlights potential disagreements. 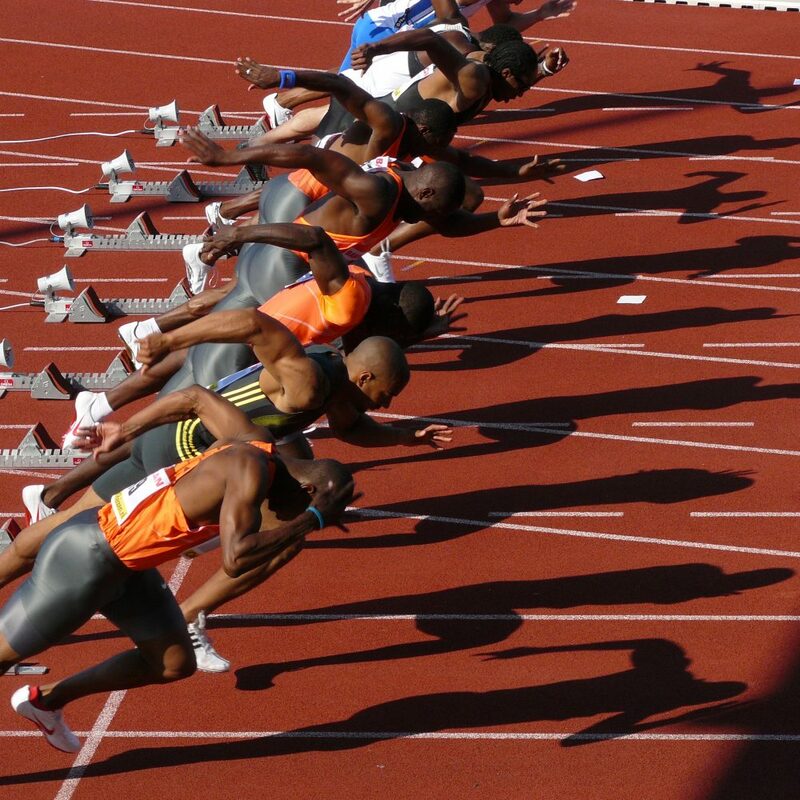 Yes, the Sprint book advises us not to get into details on Wednesday. But if there are parts of the storyboard that team members are not in complete agreement about, it’s best to get these smoothed over before the prototyping starts. With some of my other design training, I’ve made teams act out the entire story. On one occasion they had to pretend they were on TV. Afterwards everyone was clear on what was supposed to happen (or not). So, Missing Part One: Make each team member tell the story of the storyboard, out loud. Missing Part Two: Before prototyping, gather the team and specifically start mapping out the pieces and details needed. Here’s something I see specifically on Thursdays of the Google Ventures Sprint: the team is eager to get going, everyone has chosen a task, and they go off and start working. There is a bit of discussion before they start working. By early afternoon it becomes apparent that several team members are either stuck or have gone down rabbit holes. This is particularly true if the team is not in the practice of actually making complete things. I don’t observe this in sprints or other design work where there is a clear creator or entrepreneur in the room. But that’s not always the case. A creator or entrepreneur sees what’s supposed to happen in his or her head; they understand how the thing will work and the pieces that need to go into it. It’s both practice and personality. When that doesn’t happen, you need to provide a structure for it. The book is a bit lean on this. On Thursday, make sure you task either the Stitcher or the Lead Maker to map out the prototype. This can happen in sketch form, like wireframes with detail. It should happen quickly. By taking the asset gatherers, writers, interviewers etc. and walking them through this, the team will get specific details on what they should look for or be working on. This can happen on the white board or with paper. I would take the first thirty to sixty minutes to get do and share this. It will save a huge amount of time (I’m thinking of the time where everyone is staying up until the wee hours of the morning). It will also make the prototype that much better, mostly because it gives you more time to work through the parts that don’t work so well. You might want to assign the Stitcher and Key Maker roles before you leave on Wednesday, so that those people have time to start arranging things in their heads before you reconvene on Thursday. To be fair, the GV Sprint authors mention this, but it’s much too small an emphasis. 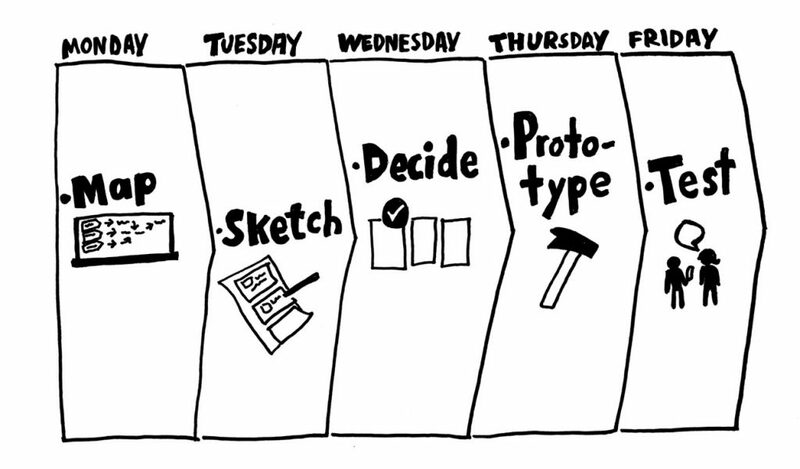 They way you set up and prepare your Thursday will impact the entire prototyping day. My suggestion for Missing Part Two: Before prototyping, gather the team and specifically start mapping out the pieces and details needed. If you’re paying attention, you’re noticing that I’ve focused on a very narrow transition time of the sprint: when you move from making ideas to making things. That is always the hardest part of any design work. You clearly notice this challenge in a sprint where people might experience this process in real life or real time for the first time. Thinking, asking, and ideating are fun and inspiring. As humans those are our evolutionary superpowers. To make something real out of those thoughts and ideas, well, that’s a lot harder since most of us don’t really do that anymore. Make everyone retell the Storyboard. Map out in sketch form exactly what you need everyone to do for the prototype. Your results, which should be good anyway, will reach another level. You can purchase the Sprint book here.